I think we're all scrambling to make a living, or make additional income for ourselves, and why shouldn't we try our hands at being creative and selling our wares? Jewelry making is one option you can consider. 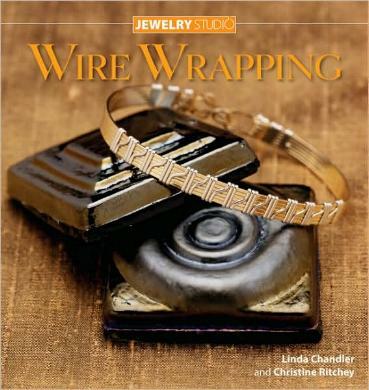 The book starts off with the necessary tools you'll need, the care and maintenance of your jewelry, and step-by-step instructions of wrapping wire and using the tools. 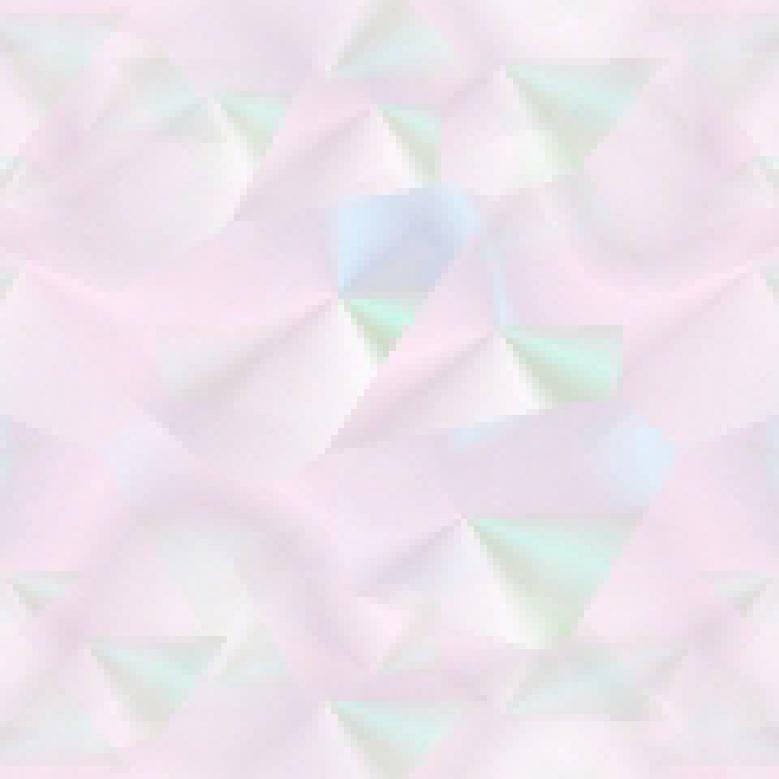 They start off with basic projects to try, like the very pretty Basic Bracelet. It looks like a lot of folding and bending (and obviously, "wrapping"), and it's amazing at what the end results look like. I liked the Celtic Knot Bracelet but I'd also like it as a neck chain. There aren't a huge amount of designs in this book, which in a way is good - too much to choose from could be daunting and confusing. The wires they use are sterling silver and gold-filled wires, and "half-round and square wire and a little round wire as well". Like most crafts, you're always free to add or subtract your own ideas, which is encouraging because you can make this craft your own. I found the fact that you have Ritchey's e-mail address for questions or help, very obliging and generous. Conclusion - Interesting ideas to try and which don't look impossible. Craft markets look out!